Limit 1 per person and 1 per transaction. Valid on 1/3 ounce of fragrance, 8 ounces of body wash, 8 ounces of brown sugar scrub, 4 ounces of home fragrance and a fragrance burner. Valid Wednesday-Saturday. New customers only. Promotional value expires 365 days after purchase. 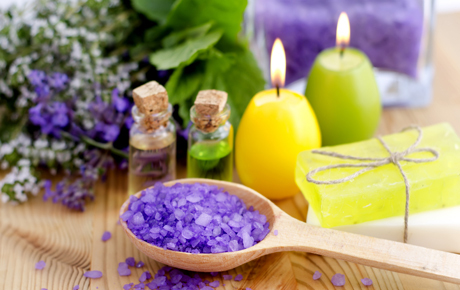 Feel at home wherever you go with this deal for 20% off a home and body aromatherapy package from The Scentuary in Chicago’s South Shore ($100 value). The “Home Heart & Soul” package includes a body wash, sugar scrub, fragrance burner and fragrances for you and your home.